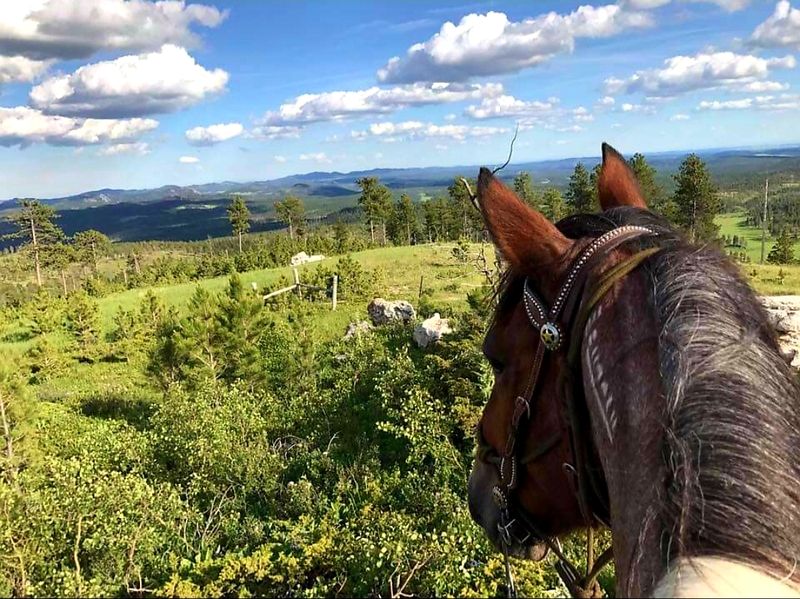 Nestled in a pristine, private setting, Bridle Ridge is just 7 miles north of Custer and offers some of the most spectacular riding and scenery in the Black Hills. Ride to Bear Mountain Lookout straight out of camp. At 7166 ft., it offers 360 degree views of South Dakota and Wyoming. 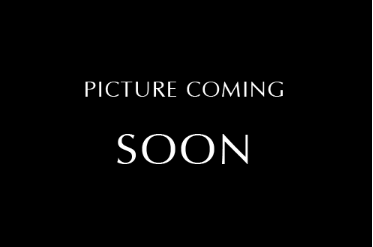 This is the breathtaking view featured under the logo above. 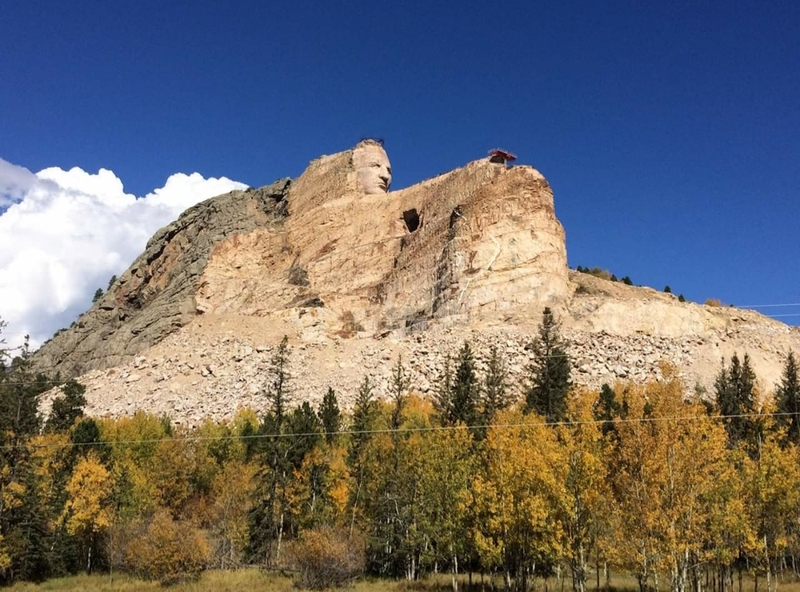 One can also catch views of the famous Crazy Horse Memorial from several different locations on numerous trails into the high country. 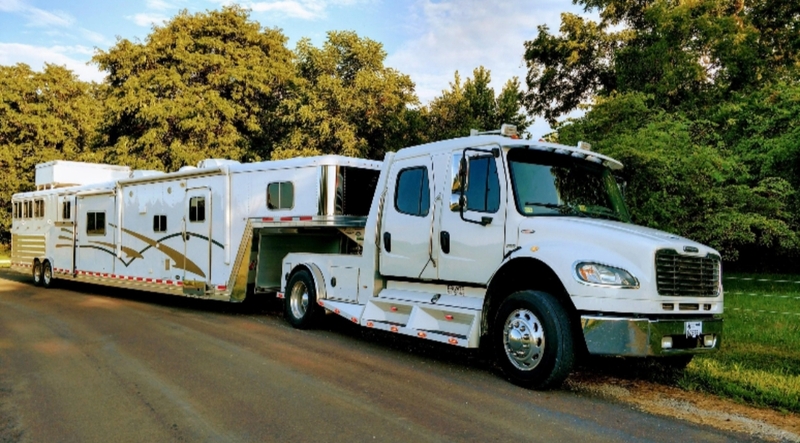 At present, Bridle Ridge offers 18 Big Rig friendly 65' plus sites all with water, sewer, and electric hook-ups, picnic table and fire pit, along with the added amenity of a bath house on the property. 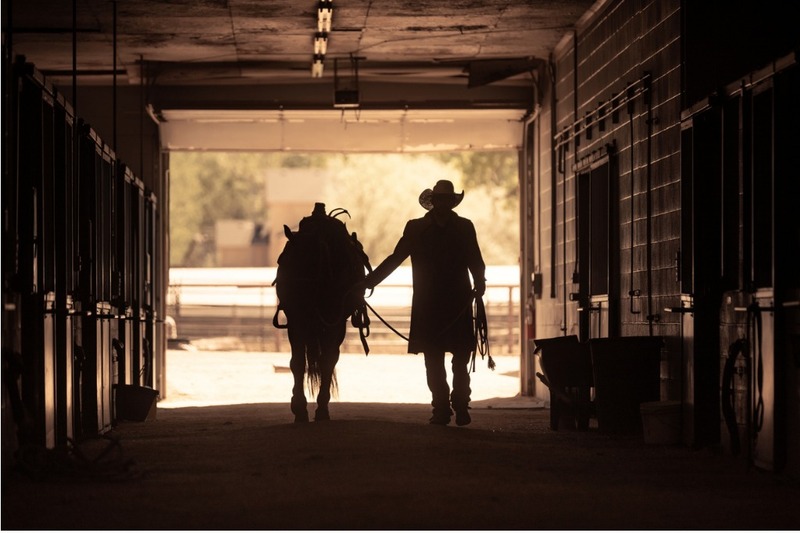 The Barn features 10'x 11' stalls with a 12' breezeway to conveniently store feed and tack. Explore on your own or stick to Forest Service trails while viewing abundant wildlife and awesome rock formations. or book your reservation below. There is tons of great riding straight into The Black Hills National Forest and lots of forest service trails to choose from or you can take off on your own custom adventure! Over a million acres of American forested hills and mountains. 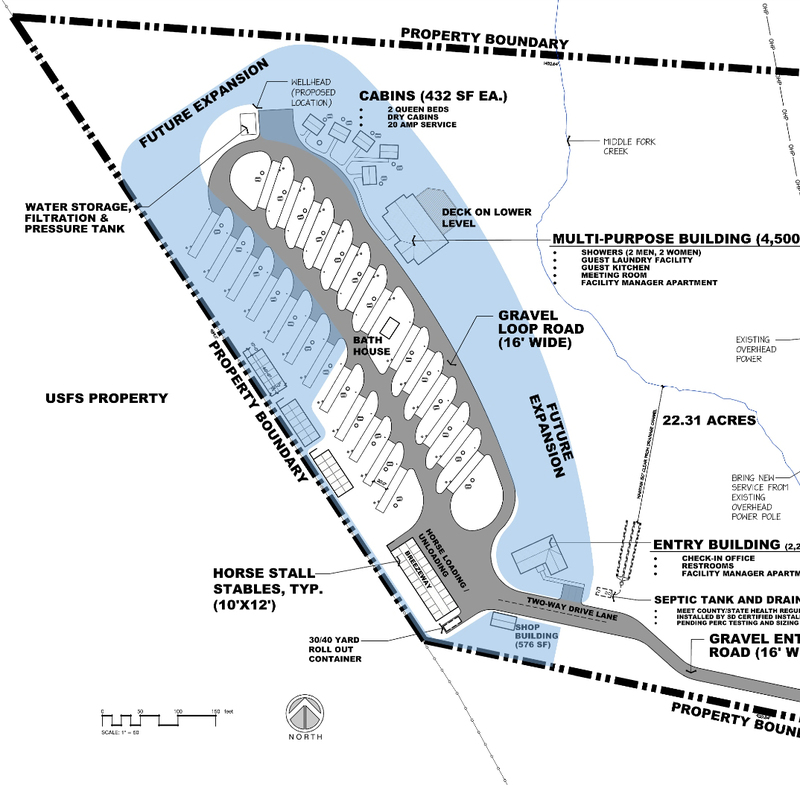 Hills filled with ponderosa pines and many opportunities for biking, hiking, horseback riding and much more. Crazy Horse Memorial is a continued carving of Crazy Horse Mountain continues with a perfect, and necessary, blend of skill and knowledge in engineering, geology, and art. Beautiful granite peaks, trails, and pristine mountain waters. Come hike, bike, fish, climb, swim or just relax. One of the best kept secrets in South Dakota.